If you look around the train on your daily commute to work, chances are that you’ll be able to spot people playing Candy Crush, watching soaps, or checking their email on their smartphones. Perhaps even you are reading this article on a smartphone. While these pocket-computers can be particularly useful for checking emails on the go, they can also be a major distraction in the workplace. Recently, CareerBuilder released a survey about how cell phones/texting is the biggest productivity killer in the workplace as cited by 55% of employers. That same survey found that 83% of workers have smartphones and 82% keep them within eye contact at work. More than six in 10 have also admitted to using it (at least) several times a day. The easy, and most obvious way of preventing the productivity drain is to ban smartphones altogether – get employees to place their phones in little lockers until lunchtime or the end of the workday. But, is banning smartphones really going to help your productivity? 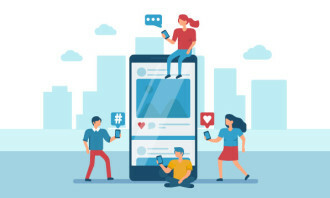 Knowing that today’s workforce – which comprises mostly Millennials – does not like to be micro-managed, a complete smartphone ban might do more harm than good. A complete ban might not increase productivity by much, given that the internet is accessible through work computers. It might also make work more difficult for those in teams with remote workers. Apart from that, it could potentially damage the organisation’s employer branding. So what can HR do to prevent these little devices from sapping the productivity of the workforce? 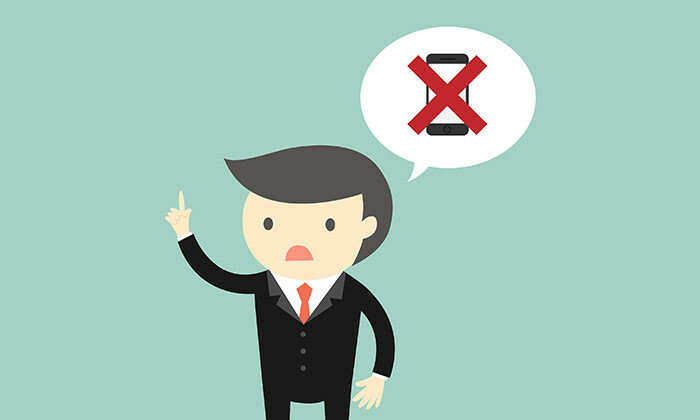 Instead of a complete ban on smartphones, a better approach to preventing smartphone-use is to implement a policy to limit its use at work, if it’s really a big issue at your workplace. Ensure that the policy is reasonable, allows room for exceptions (for example, in the event of a personal emergency), is clearly communicated and strictly enforced. Better yet, have an open dialogue or town hall meeting with employees to address the issue of smartphones being a productivity killer and let employees come up with the solution. That way, a policy might not even be needed – sometimes employees just need a little reminder to manage their distractions and keep their productivity up. Costing over $30 billion in lost productivity in 2015, presenteeism was the most common among Millennials and middle managers. 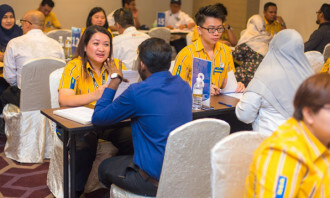 ..
BT Southeast Asia's head of HR shares why it's important to realise company culture is "highly dependent" on the physical office s..
An NUS study has found businesses that appoint female directors to their boards deliver higher results. So why are local firms sti..